The weather looks ok for the picnic right now but a bit uncertain though. Let's keep our fingers crossed! If it starts raining we have an indoor plan B near by. 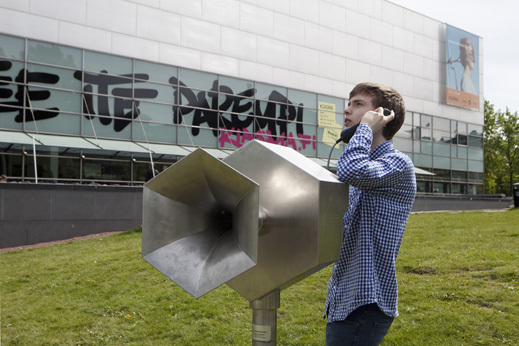 Call this number if it's raining and you don't see us on the Kiasma lawn: 050 46 57 929 / Nathalie.